My good friend Ashley is visiting today to share these awesome cupcakes with you while I settle back in from our trip. They look amazing and I can’t wait to try them! Hop on over to check out her site, Spoonful of Flavor, if you haven’t before. She makes some of the most beautiful things – both desserts and meals! 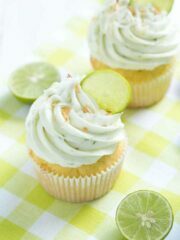 Key Lime Coconut Cupcakes are a delectable treat with fresh key lime flavor! A coconut cake is filled with coconut filling and topped with fresh key lime frosting! Hi, everyone! I am Ashley from Spoonful of Flavor. I am so excited to be here today while Lindsay is making her way back to the United States from Africa. Blogging has opened the doors to many opportunities and along the way, I met Lindsay who is not only one of my favorite food bloggers, but is also a great friend. I am honored to be able to share one of my favorite cupcake recipes with you today. I know that you love sweet treats so I made you some incredibly delicious Key Lime Coconut Cupcakes. These cupcakes are made with the freshest ingredients. When possible, I pick the key limes straight from the lime trees in my backyard. For this recipe, I used key limes, but regular limes work well too. The filling I use for these cupcakes is the same filling I use for my popular Chocolate Cake with Coconut Filling and Marshmallow Frosting. I would be lying if I told you that I don’t make the filling just so that I can use it for fruit dip. It’s so good. With the perfect amount of coconut flavor and fresh key lime buttercream frosting, these cupcakes are irresistible. There is an ongoing battle among my friends for their favorite kind of cupcake. Many people love my Apple Pie Cupcakes, but these Key Lime Coconut Cupcakes are quickly becoming a favorite. If you love coconut and citrus flavor then you will love these cupcakes. 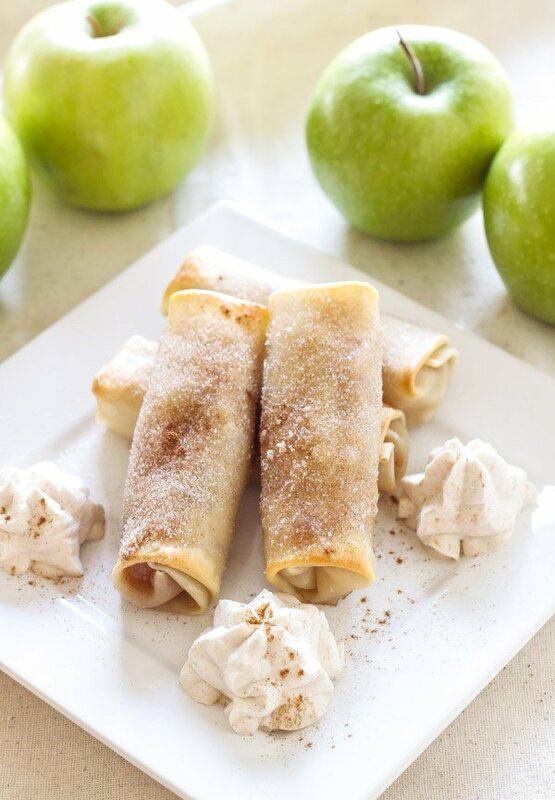 The two flavors create a delectable dessert with well-balanced flavor. Go ahead, indulge a little and make a batch of these Key Lime Coconut Cupcakes. Your friends and family will love you! 1. To make the cupcakes, preheat an oven to 350 degrees F. Line 12 muffin cups with paper liners. In a large bowl, sift together flour, baking powder, and salt. In the bowl of a stand mixer fitted with the paddle attachment, beat together the sugar and butter until light and fluffy, about 2 to 3 minutes. Add egg yolks, one at a time, mixing until well blended. Add vanilla and beat until combined. Slowly add the flour mixture in 3 additions, alternating with the coconut milk, beginning and ending with the flour mixture. Scrape down the sides of the bowl as needed and beat until combined. 2. In another clean bowl, beat the egg whites until soft peaks form. (You can use a stand mixer or hand mixer.) Stir one-fourth of the egg whites into the cake batter to lighten, then fold in the remaining egg whites until combined. (Be careful not to over mix. You want some egg whites to still be visible in the batter.) Gently fold in the shredded coconut. Divide the batter evenly among the lined muffin cups, filling them about 3/4 full. Bake until a toothpick inserted into the center of the cupcake comes out clean, about 20 minutes. Let cool for 5 minutes in pan, then transfer to wire rack to cool completely. 3. 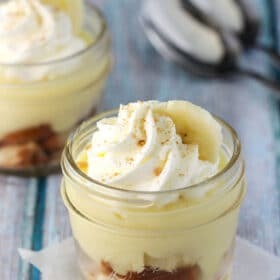 To make the filling, in the bowl of a stand mixer fitted with the whisk attachment add the coconut cream, cream cheese and sugar. Whip on medium speed for one to two minutes. Slowly fold in the shredded coconut. 4. To make the frosting, in the bowl of a stand mixer fitted with the paddle attachment, beat butter until light and fluffy, about 1 minute. Slowly add 2 1/2 cups confectioners’ sugar and beat until fluffy, about 2 to 3 minutes. Add lime zest, lime juice and remaining sugar. Beat for an additional one to two minutes. 5. To assemble the cupcakes, remove a small amount of the center part of the cupcake using a cupcake corer or pairing knife. Divide the coconut filling evenly among the cupcakes, filling the hole in the middle of the cupcake. Pipe frosting onto each cupcake and sprinkle with toasted coconut. Garnish with sliced key limes, as desired. Your friends make some amazing cupcakes, Lindsay! Love the recipe, Ashley. That filling is amazing. Who could ever resist that? Right?! I’m in love with these – can’t wait to try them! They look so irresistible! Yummy! As always the photos here rock! And I just want to dive right in. Super scrumptious! Love Ashley’s recipes. These cupcakes look so delightful! Perfect for summer. These are so pretty! She is such a good friend for making you cupcakes! These look great! So pretty and the filling makes it even better! 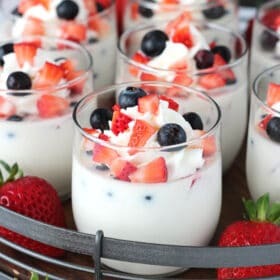 What a delicious tropical dessert! Just made these this afternoon. The taste was very good – true coconut flavor. However, I found them to be a bit dense and less moist than I was hoping for. Coconut cream filling helps with this a bit but I still would have liked them to be a bit fluffier. I really love your blog and recipes. I was wondering if your coconut cupcakes recipe with key lime can be turned into a cake. Can you leave the coconut out and if so what would you replace with the coconut milk? It should be fine to leave out the coconut. Just use regular milk.